Cooked-in fat and baked on food can really make your oven nasty. 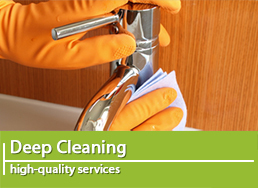 If you don’t seem to succeed in cleaning all the dirt and grease from your appliance, make sure to engage our company. Let us handle the task. 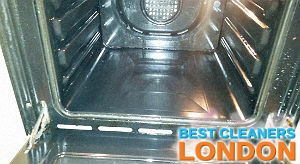 Our oven cleaning service in London and Greater London has what it takes. 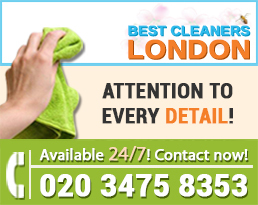 We offer years of experience in this business as well as affordable prices and flexible booking slots. 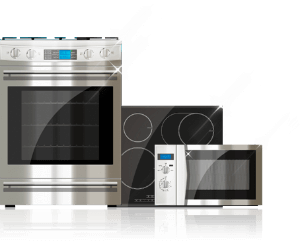 If you let us get the job done for you, your cooking appliances will look at their best in just a few hours. We promise it’s worth your while. Make sure to get in touch with us. 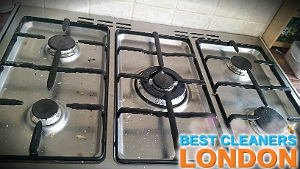 Our oven cleaning service in London is convenient because we take our powerful cleaning tools and supplies and come to your home to get the job done on site. This saves our customers time, money and stress. They are careful and they never give up. We can assure you your oven is in safe hands. 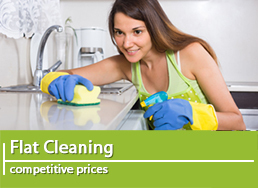 And don’t worry – after we are done cleaning, we will put your appliance together. 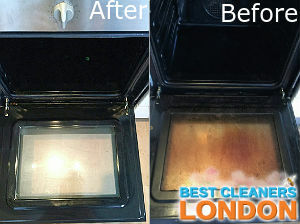 Once you start using our oven cleaning service in London, there is no need to waste time trying to scrub all the grease and cooked-in food from the surface. 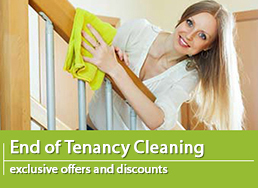 Our cleaning methods are very efficient and professional. 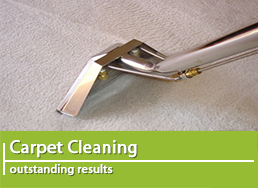 We use a combination of methods and cleaning supplies to eliminate tough stains, grease, build-up of food and carbon. It is important to mention that in order to be effective we have to take your oven apart and clean each part individually. We have done that many times and we have worked with all sorts of ovens, so no worries. We know how to tackle the job without damaging your appliance. 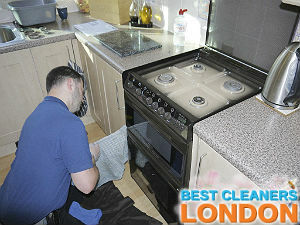 Our team is fraught with qualified cleaners with lots of experience in oven cleaning and an eye for the detail. Feel free to call us to get a free quote.